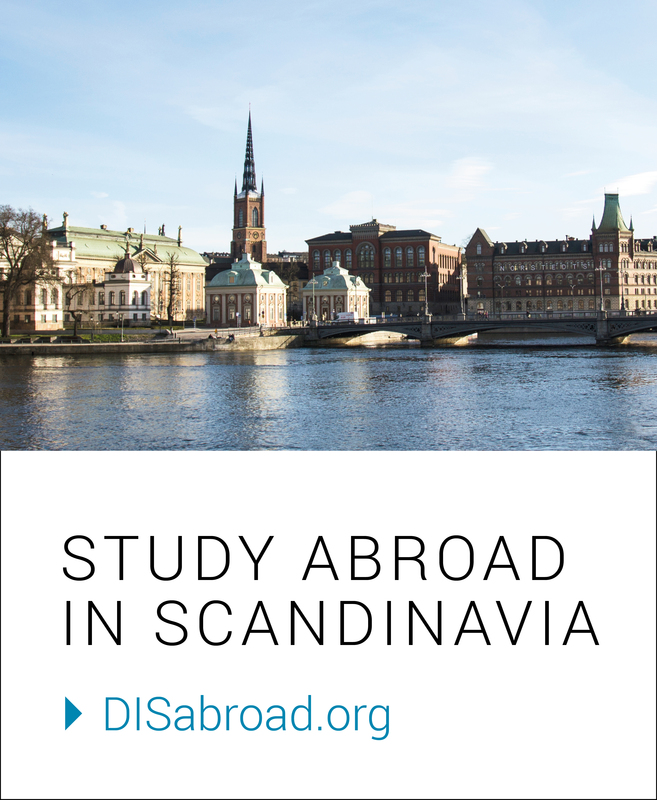 As I arrive back to my Residential Community in Copenhagen, I have a huge sense of relief to be home. 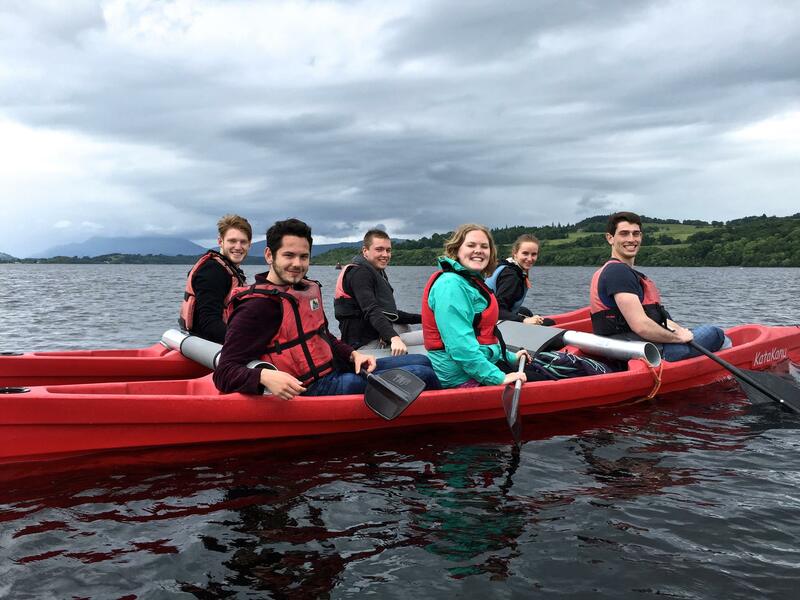 The past five days I have been in Scotland on my Long Study Tour with my Positive Psychology course. The trip was amazing and such a learning experience, but it feels good to be home here in Copenhagen. Last Sunday morning I got up early to finish packing before I left for the airport (does anyone actually pack ahead of time?) and then headed out the door to catch my flight. The trip from Copenhagen to Edinburgh is pretty short, so once we got to our hotel it was only going on 16:00. 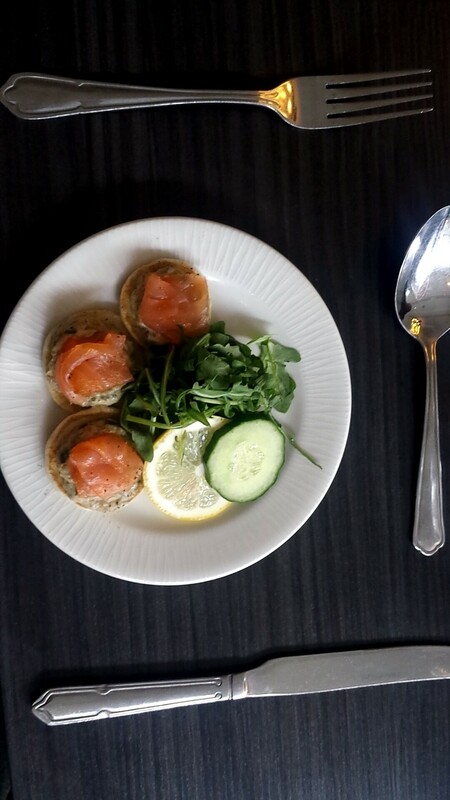 Our first adventure in Scotland was an eating and walking tour, where we learned all about Edinburgh. It’s actually a really haunted city! From murder, public hangings, and grave robbing to beautiful architecture and lots of Harry Potter inspiration, both my stomach and my brain were full by the end of the tour. 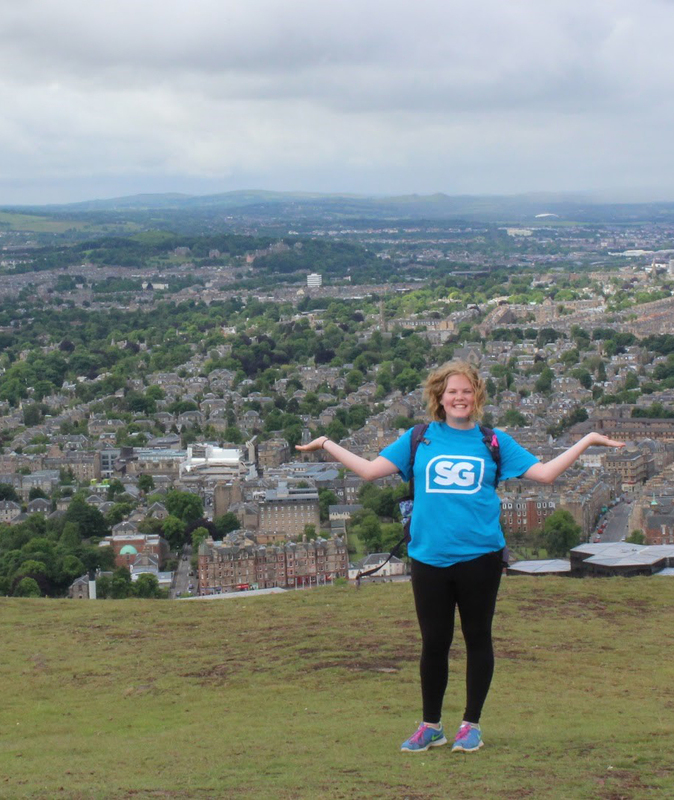 The rest of the week we toured Edinburgh and Glasgow, another major city in Scotland. Being in Positive Psychology, the focus of our trip was to apply the concepts that we have been learning in class to our excursions during our tour. Focusing on well-being, learning about flow, meditation, and mindfulness, and savoring the moment were just a few of the ideas we explored during our trip. 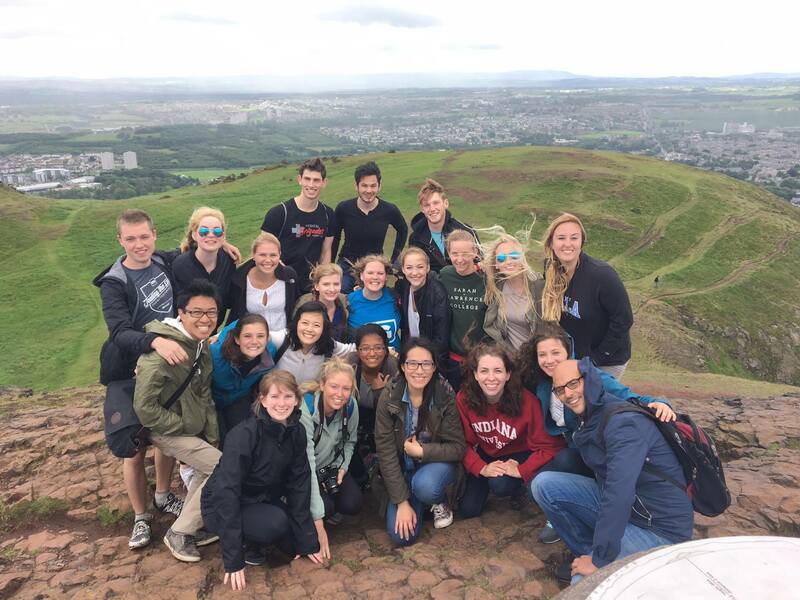 Hiking Arthur’s Seat, part of a group of hills that make up an extinct volcano, and canoeing on Loch Lomond are two great examples of savoring the moment. The fun, adventurous activities also focus on flow, where you are so immersed in something that you lose track of everything but the moment and task at hand. During some of our academic visits, we visited a Buddhist Center and participated in a guided meditation session. I’ve practiced a few different forms of mediation before, but the one with the monk has been by favorite so far. Visiting another center, the Playfield Institute, we learned about different ways to better our mental health. The activities there brought me back to my kindergarten days, but they honestly made me take a step back and adjust my focus on what I really want out of life. 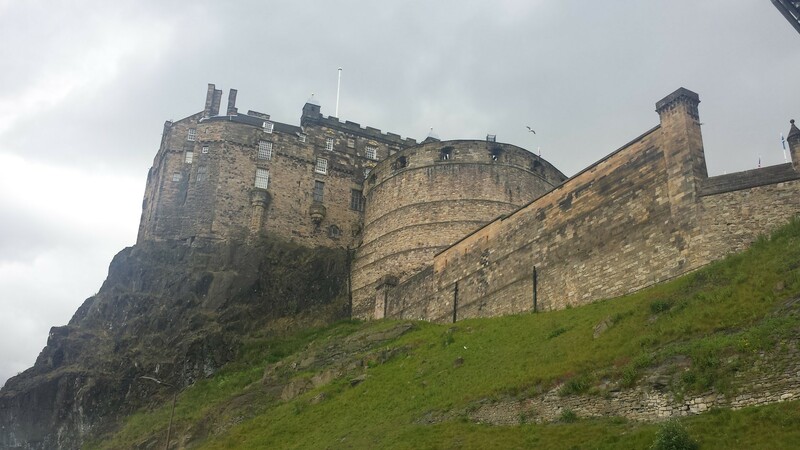 From hiking and canoeing, drinking coffee at the Elephant House (where J.K. Rowling wrote the first Harry Potter novel), to visiting the real Tom Riddle’s grave, seeing the school Hogwarts was inspired by and having afternoon high tea while looking out over Edinburgh Castle, I have to say Scotland was one big adventure. As a class we learned a lot about Positive Psychology, each other, and of course ourselves. 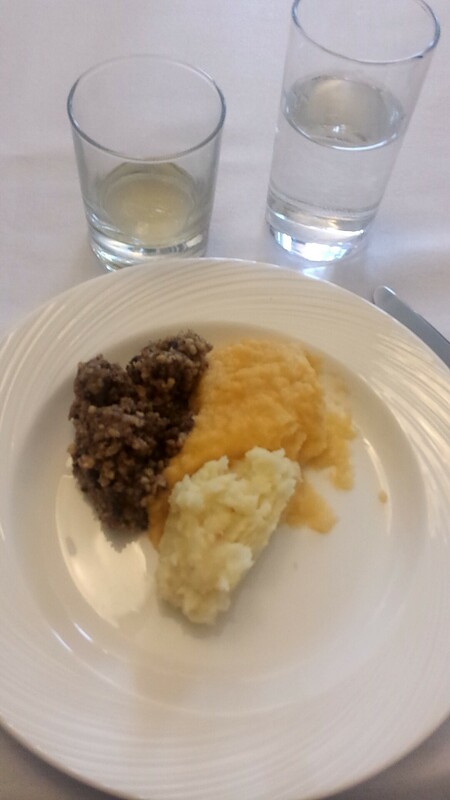 Who knew that I would like haggis (a savoury pudding of minced meat, onions, salt and other spices)? Or that I wasn’t scared during an underground ghost tour? And now I know that I definitely don’t like whiskey (no offense to any Scots – it just means more for you!). It’s been a pretty fun week, but now it’s back to the books here in Copenhagen as we come up to the last week of Session 2.